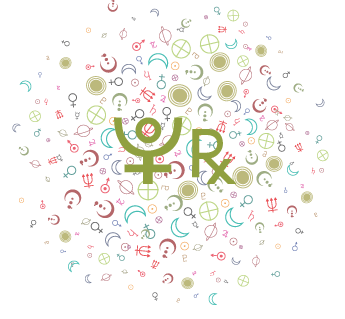 Partnerships require more thought and perhaps strategy with Pluto retrograde starting today and running until October 3rd, dear Taurus. This yearly cycle is excellent for backing off a situation and gaining perspective, although you may, at times, feel a little frustrated as if things are moving a bit too slowly. You can feel driven to let go of falseness in your interactions, and you're likely to take love matters more to heart. Outwardly, however, you are not as inclined to take action or move things forward. You might also be more reflective when it comes to your personal belief systems or general outlook regarding your future. You may be reassessing, observing, and gaining a new vision of a close relationship, publishing project, educational path, or belief system during the coming five-plus months. Today brings an instructive conversation or someone to your confidence. 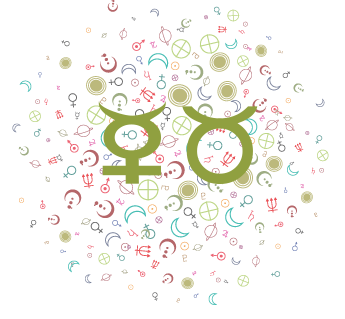 The Moon spends the day in fellow Earth sign, Capricorn, encouraging any easy emotional flow and good humor. April 2019 Monthly Horoscope Overview for Taurus: April is about renewing your energy and clearing out the deadwood in your life, dear Taurus, as you ready yourself for new beginnings. You're likely to enjoy yourself along the way--it's not all psychological work, in other words--with Mercury and Venus working their magic on your social life until the 17th to 20th, respectively. The Sun in your sign then picks you up from the 20th forward, so it's not all deep diving into your psyche. Even so, you're in a fabulous position to learn more about yourself and your needs so that when your new beginnings present themselves, your instincts will be serving you well. With Uranus now in your sign--and the Sun's first meeting with it on the 22nd--you're growing accustomed to a whole new way of "doing" your life. Uranus' long tour of your privacy sector in recent years was revealing and sometimes upsetting, but now that your private enemies or personal demons have been exposed, and you're starting to get over the shock of it all, you're ready to start fresh. 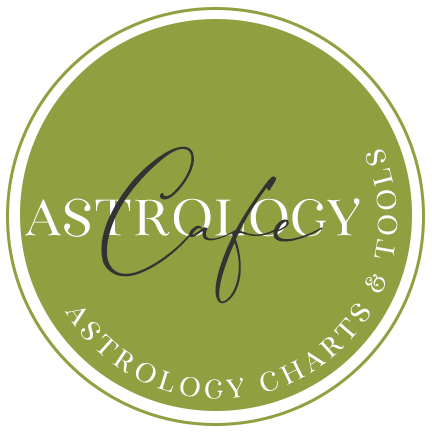 Even though your career sector is not a place of special activity or interest this month, its ruler, Uranus, is sitting right in your sign, so for many Tauruses, this is about your true calling. But it's also about your personal initiative, presentation, and attitude. You're working for yourself first and foremost, and freedom to "do you" is more important to you than ever, perhaps and quite surprisingly, more so than security and certainty. April is an important month for tying up loose ends and retiring or closing projects, attitudes, or goals. It's a good time for retreats and breaks if you can manage them. The last week of the month features an increase in activity, as well as your taste for it! Even so, there is still much, and perhaps even more, going on behind the scenes at this time--you're just more visible and noticeable. The only caution involved with this change of pace is to avoid being too impatient for results and hasty getting where you want to go. Friendships seem to improve day by day right from the get-go this month, mainly related to reliability and clarity. Still, there is a private or contemplative theme woven throughout the month, and you could be dealing with a lot behind the scenes, and possibly some challenges you've chosen to keep under wraps. Events can be such that you seek and get closure on various matters. You could be dealing with personal limitations stemming from your service-oriented responsibilities to others. Take every opportunity you can to learn new skills or develop your current ones. There could be an intense focus on training, learning, and connecting on the way. If there are weaknesses in a campaign or your current level of skill, then this is a time for handling problem areas. For some of you, there could be issues with a parent's daily affairs that require more responsibility on your part. 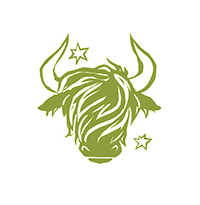 March 2019 Monthly Horoscope Summary for Taurus: This is a strong month for your social life, dear Taurus, even if there are some complications involved. Relationships, in general, are in focus, and for the most part, people are helpful and supportive of you. At the same time, you're expressing your independence with flair, and you may very well surprise others with the changes you're making or the "new you" you're displaying! While in many ways March is an important month for taking care of unfinished business, Mars and Uranus in your sign suggest a real need for change, action, and dynamism. Uranus moves into your sign on the 6th and will visit Taurus until 2026. You had a hint of this energy for several months last year, and now it's sticking with you. This transit can rile you up, and you may be itching to make some changes, possibly even radical ones. Courage strengthens or builds. Old methods and habits may need to go! You no longer tolerate certain restrictive circumstances. You'll find with Uranus in your sign for the long haul that intuitive flashes become a regular part of your daily life. This transit has a lot of time to evolve (seven years! ), and during this cycle, you'll do best if you distinguish between making changes for the sake of change, and making changes that will genuinely move you forward. It's a time when you'll be making significant changes regarding the way you express yourself. Changes are also highly likely in your home, career, and partnerships, as well. Inner changes now translate to the outside world, and you'll be seeking entirely new experiences. It's a time of a personal revolution in your life, and while this will all play out over time, you'll be feeling some hard-to-ignore stirrings now. From the 20th, however, you're beginning a period best used for emotional renewal, tying up loose ends, and laying low. So, while you're in good shape for friendly relations, you also need to carve out some time to yourself. 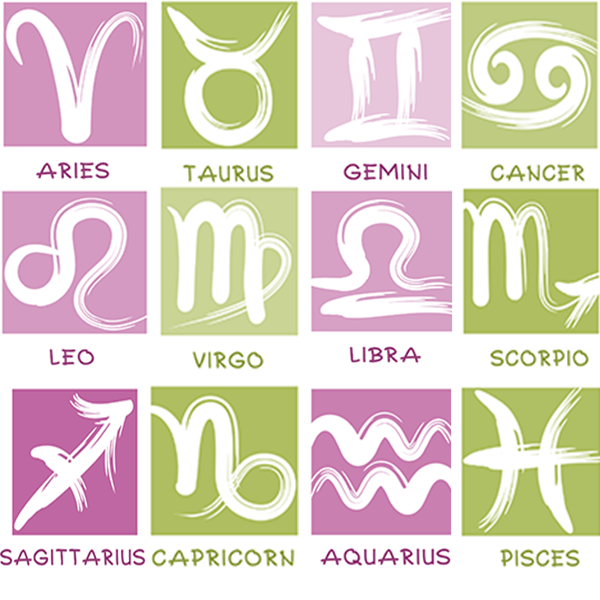 Otherwise, the month offers plenty of opportunities to you as Mars in your sign plays well with others. It's a time for expressing yourself with confidence and vigor. You can be a little more assertive than usual in productive ways. It's a good time for recalling facts and figures or memories. You instinctively gravitate towards situations and people that help you grow, improve, learn, and expand your perspective. You’re in a wonderful period for self-discovery in 2019, dear Taurus. Uranus moves into your sign more consistently from March forward (last year you had a sneak peek of this energy), and Jupiter spends much of the year boosting your intimate world. The potential for growth and improvement is tremendous. 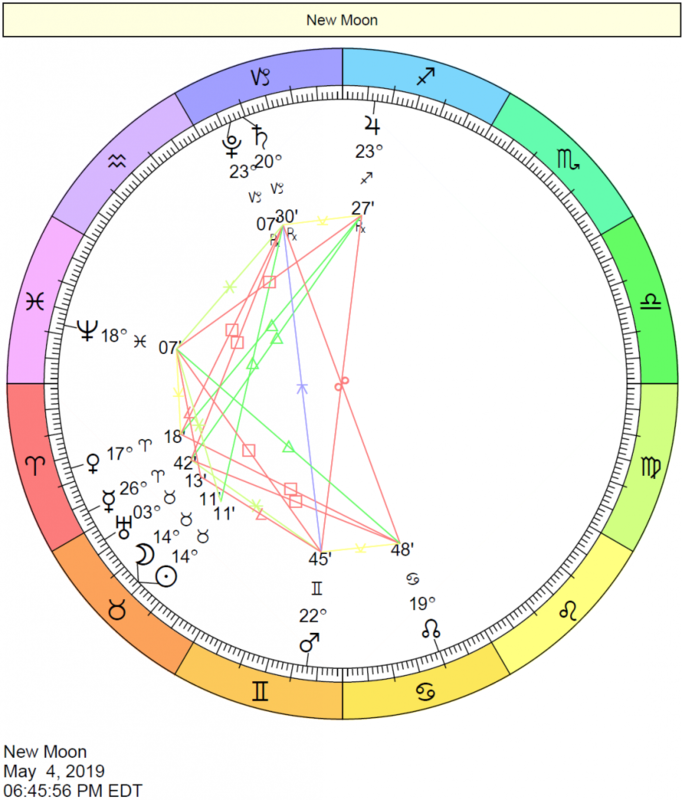 Jupiter in your solar eighth house until December is powerful for your intimate life. This is a period that’s potentially rich for enjoying private time, better self-understanding, or for developing a close relationship. It’s also a powerful influence for gaining others’ support, which can take the form of loans or moral support. Love is rich and deep in 2019. 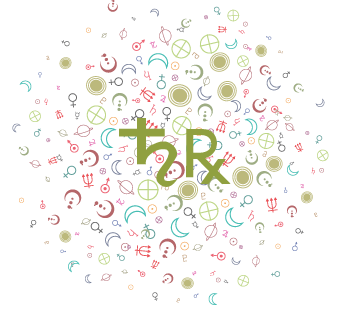 But while you’re developing a rich, profound connection with a person or a project, you’re exploring your independence with Uranus now in your sign for seven years! 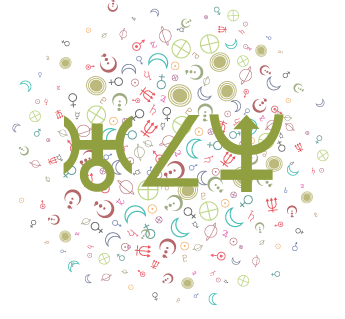 You’re naturally a peace-loving sign, but with Uranus in Taurus, freedom may be more important to you than keeping the peace these days, and this is a radical change on some levels. People around you may feel as if they’re dealing with a brand new person at times in 2019 and beyond. Uranus awakens your consciousness to areas of your life in which you’ve felt restricted. There may be unexpected events that free you from confining situations or past conditioning patterns. You are more inspired now, and your personality bubbles with bursts of enthusiasm. There can be a significant break from the past that propels your life forward. It’s important to watch for rebellious behavior — to aim to act rather than react. Uranus transits can be times when there is a significant new influence, person, or path in your life that rather dramatically deviates from your version of normal. Those born from April 20-27 are most affected by this transit in 2019, while this energy is stirring for the rest of the sign. 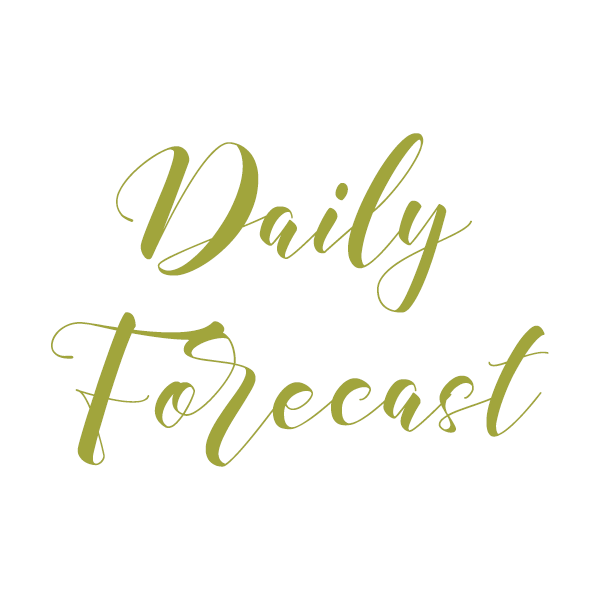 Your mental outlook, belief systems, studies, and personal interests continue to be in strong focus this year. In 2019, you’re challenged to get your daily affairs into order in addition to extra attention to your more lofty endeavors. There are details to handle! Skills development may seem a little tedious with all of your larger interests in play, but it can be very useful and rewarding, and perhaps quite necessary. Use the power of Mars in your sign from mid-February through to the last week of March for moving personal plans and interests forward. Love and creativity are in especially good form late August through to the end of September. Feelings can come into your life very suddenly now — this can be like a starburst on an emotional level. Still, there are complications in love this year – things need sorting. All year, but especially after your birthday month, watch for overreaching. Chances are moderating behavior will help simplify your life. Long-term friendships may be forged this year, particularly through networks, personal interests, studies, the internet, and long distances. There may perhaps be some conflicts between friends and lovers or blurred boundaries in a particular relationship. You have Saturn and Pluto encouraging you to simplify and improve your life this year, and Neptune inspiring you, all the while with Uranus exciting you and demanding changes. Saturn’s support of your sign helps keep you grounded and stable, even with all of the changes and new desires brewing now, which is comforting for you as a Taurus. Note: Read the sections for both your Sun Sign and Ascendant for a better picture of what lies ahead for the day. For example, if you are a Taurus with a Leo Ascendant, read the forecast for both Taurus and Leo.